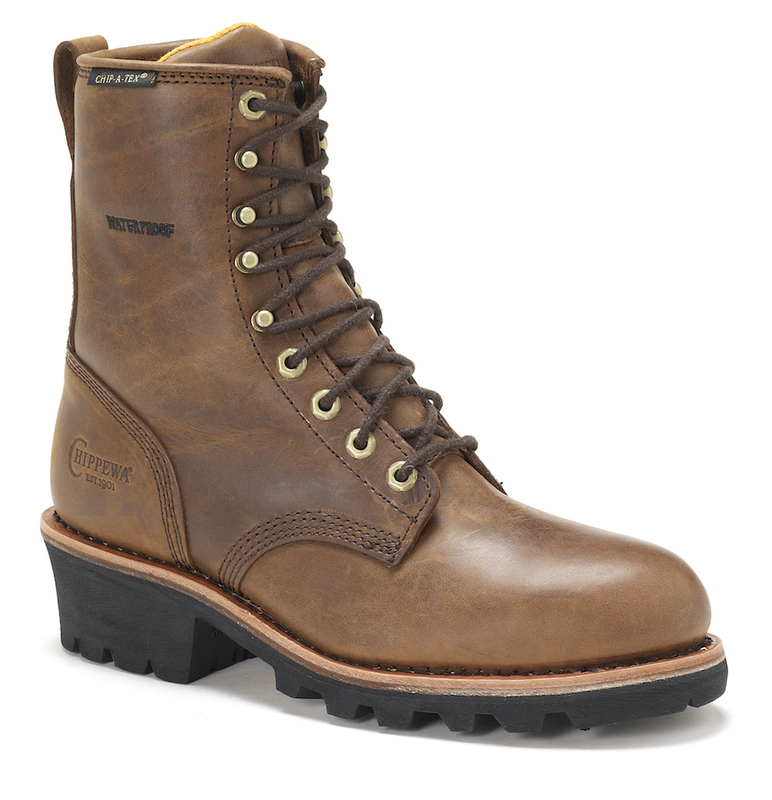 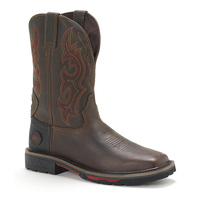 The Renegade is where comfort meets craftsmanship. 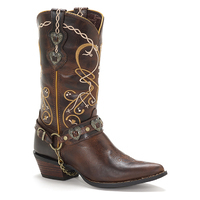 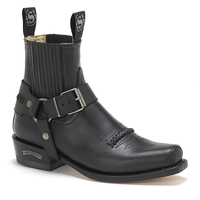 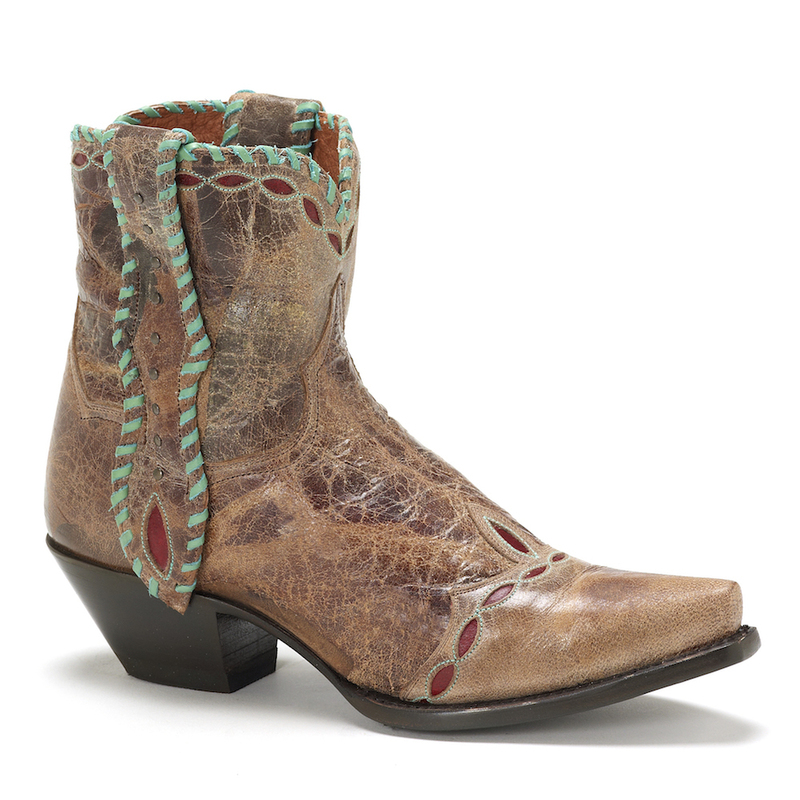 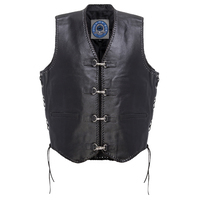 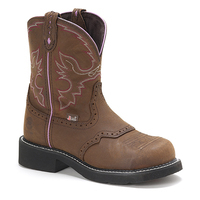 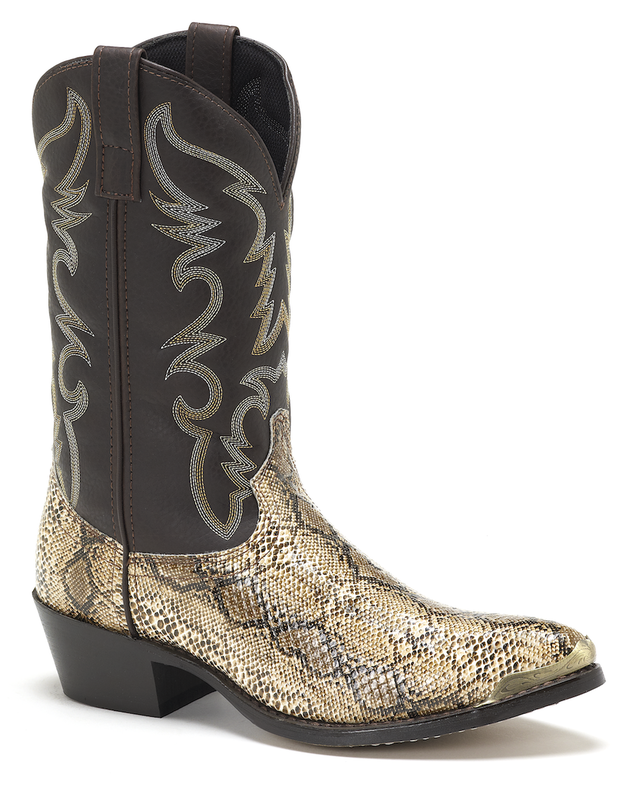 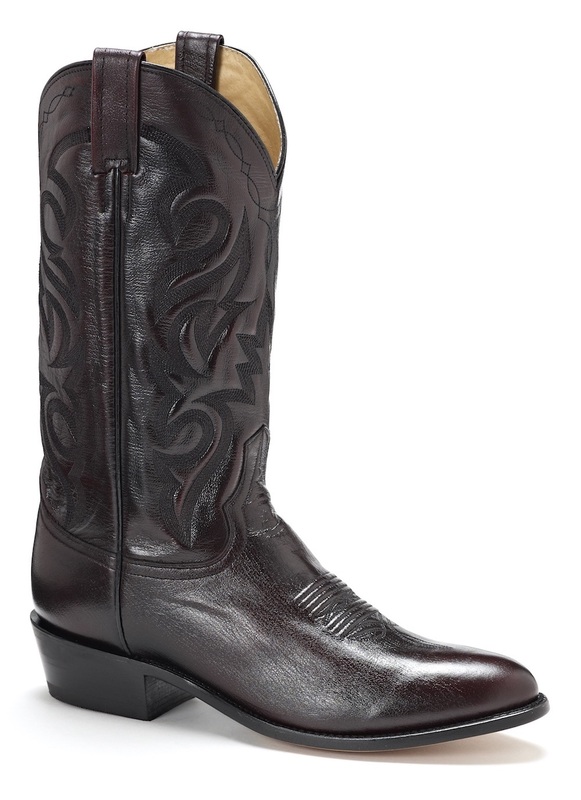 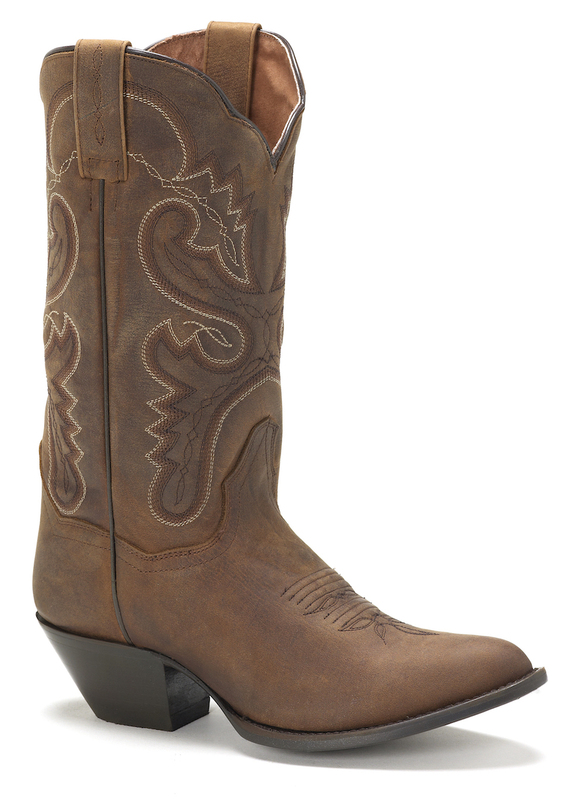 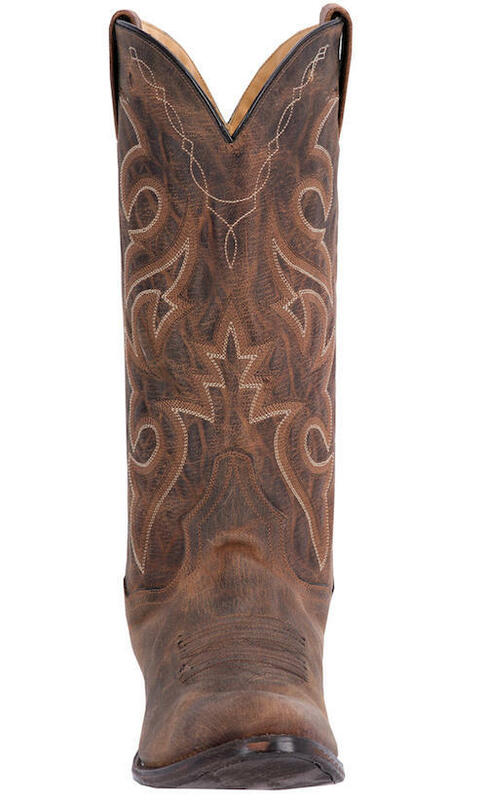 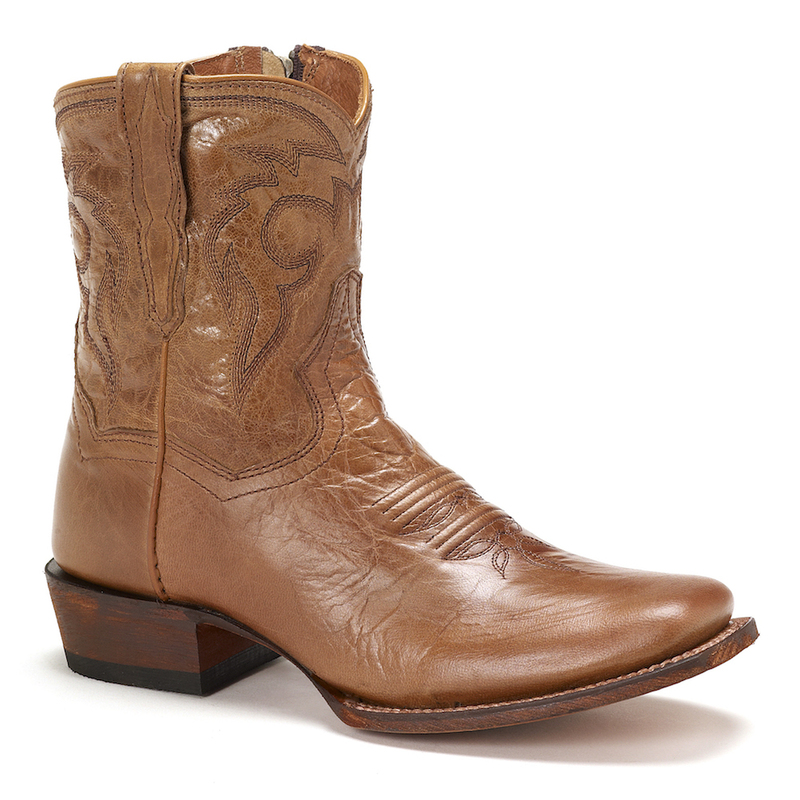 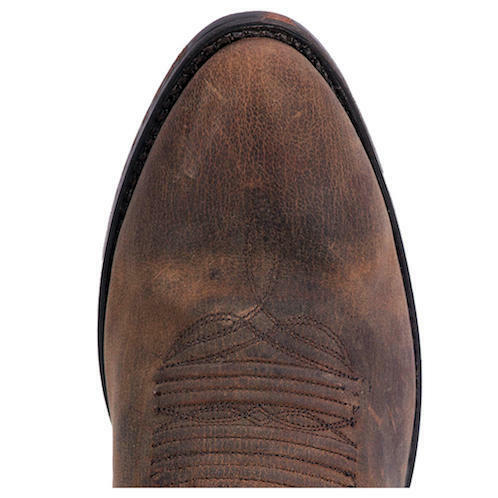 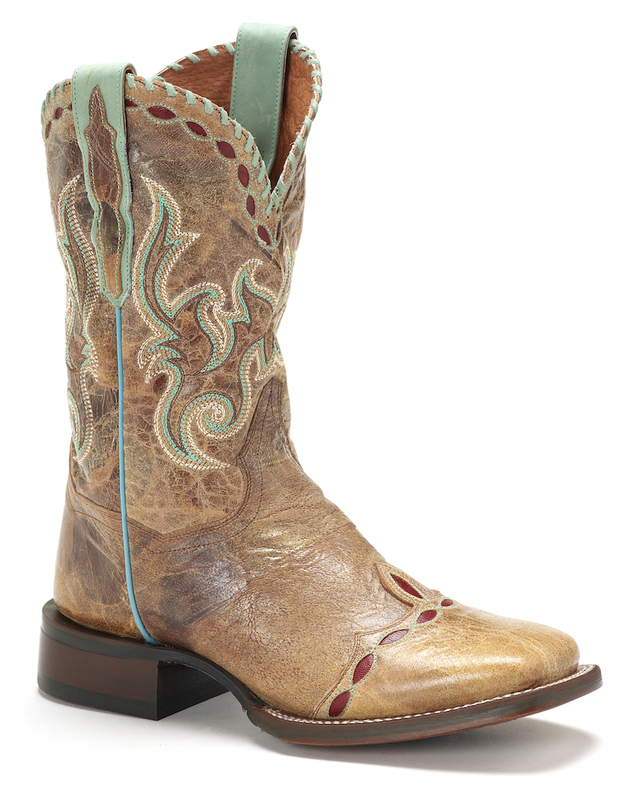 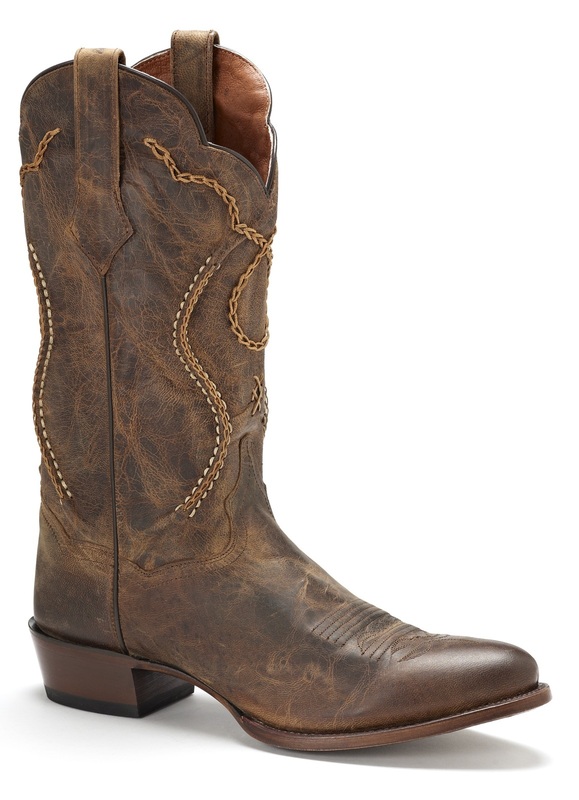 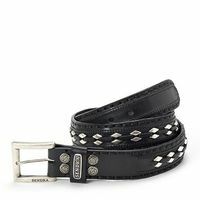 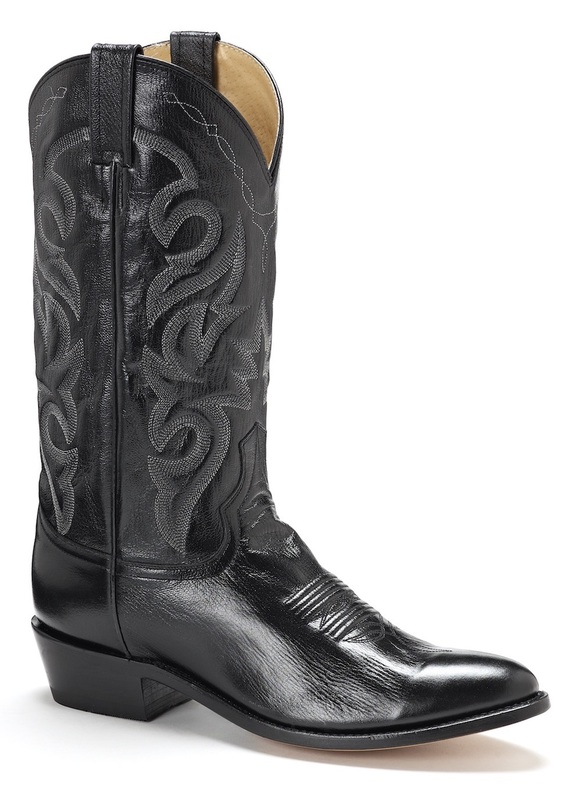 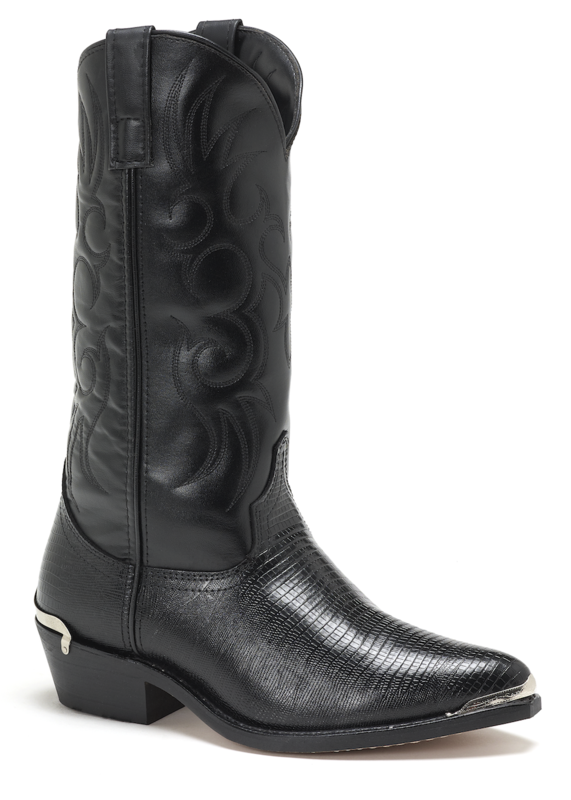 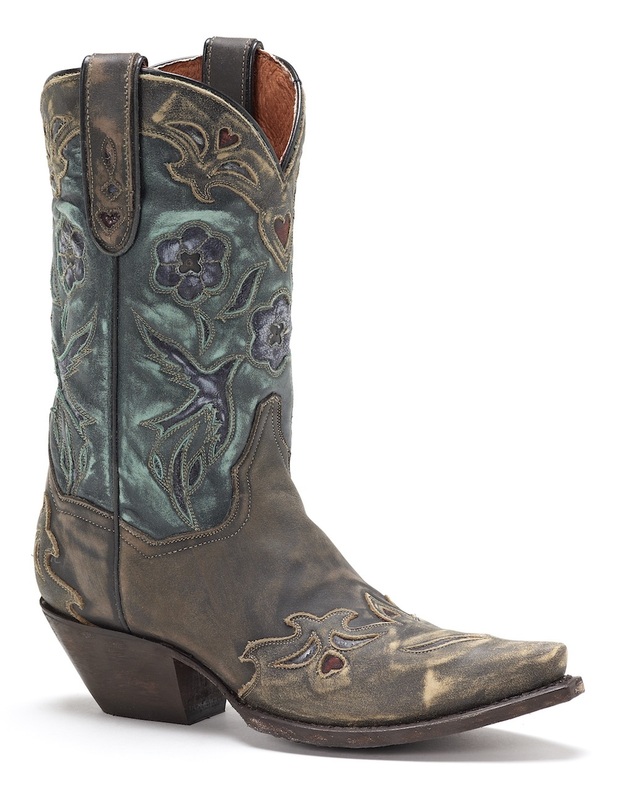 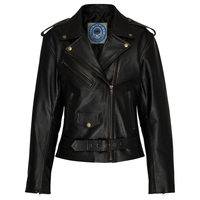 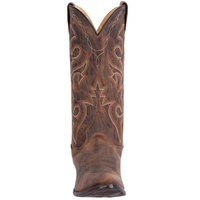 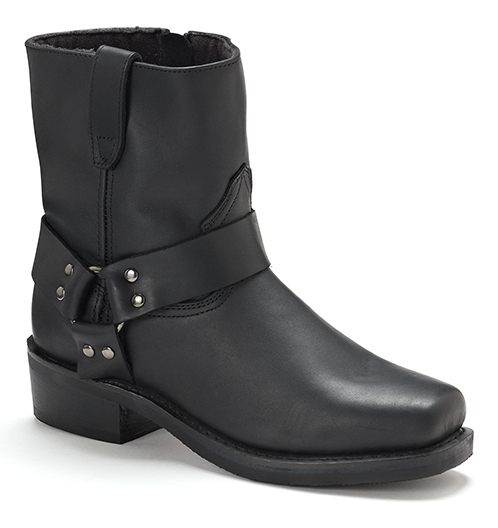 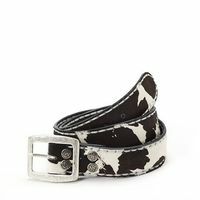 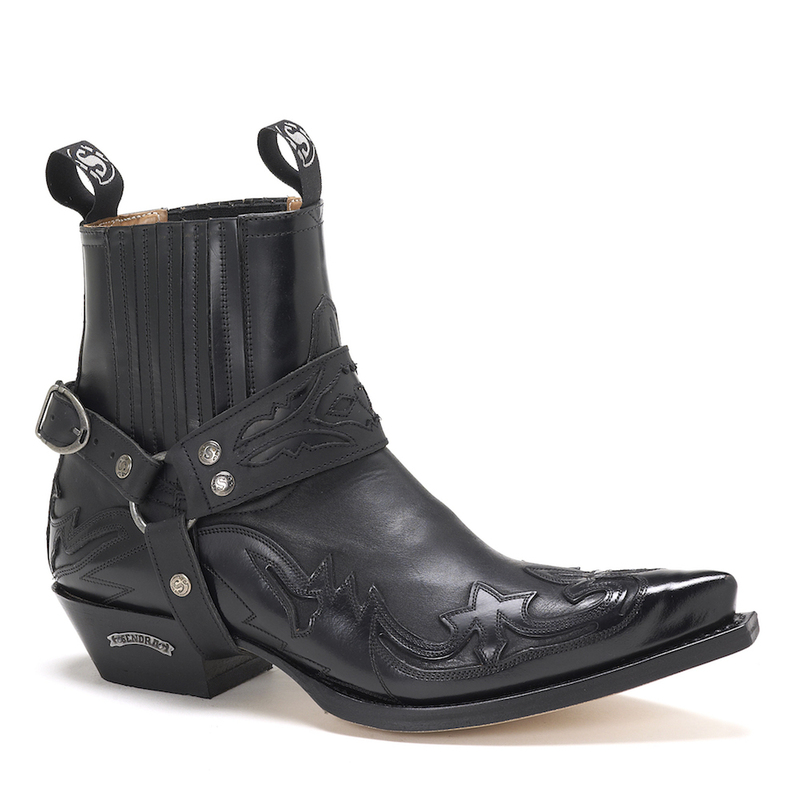 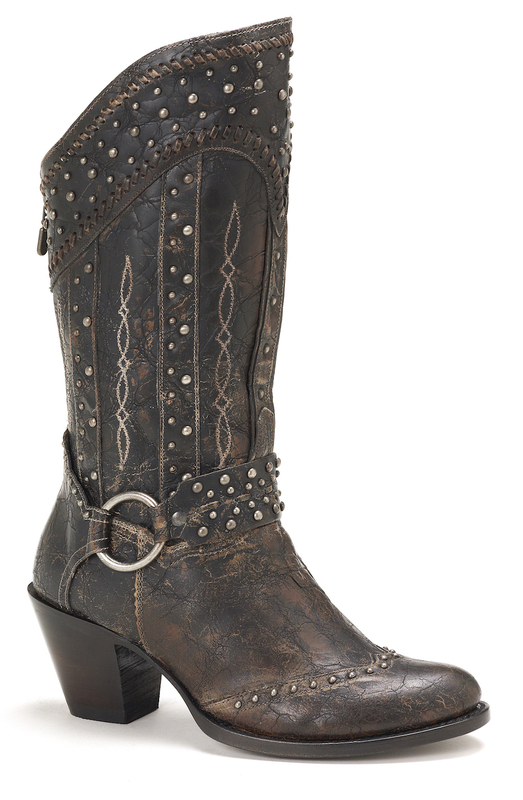 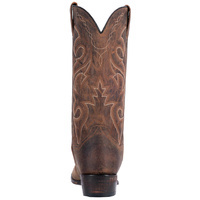 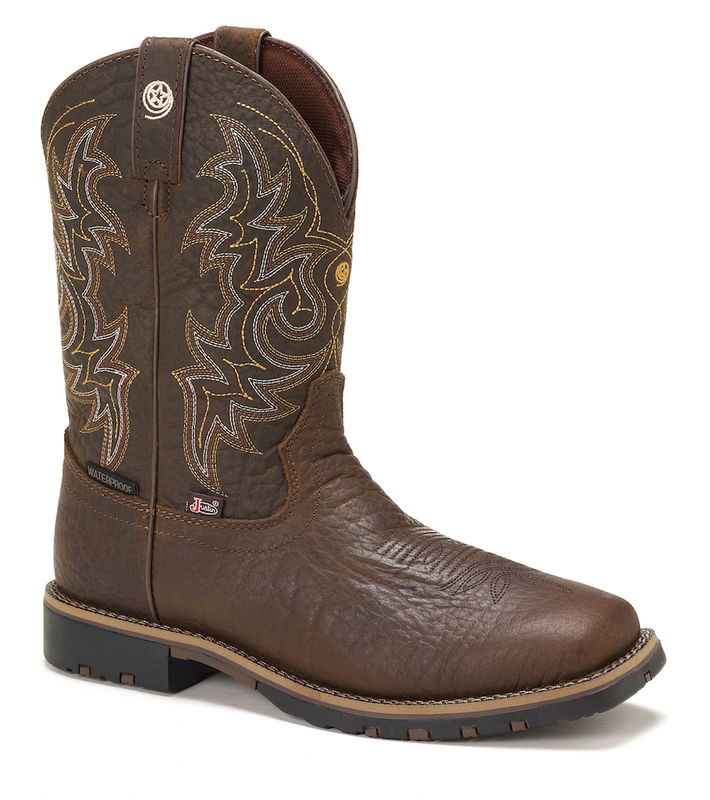 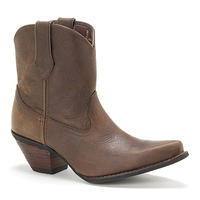 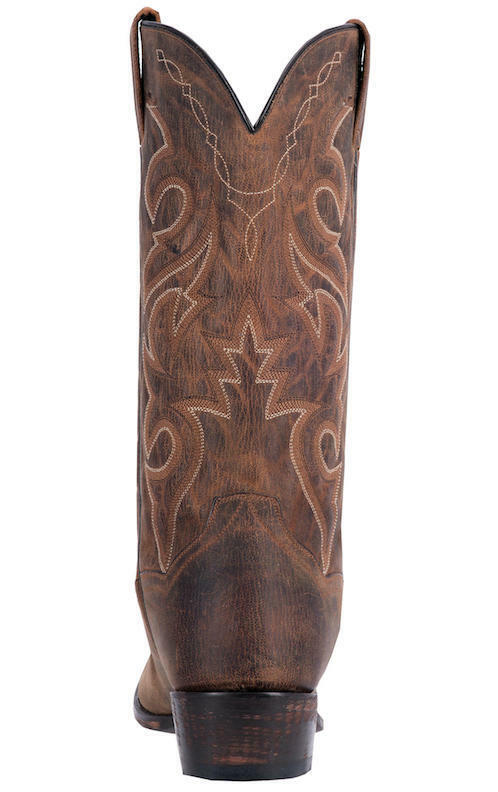 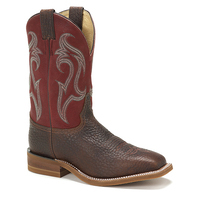 Made with a distressed bay apache leather foot under a matching shaft that's stitched with a traditional western design. 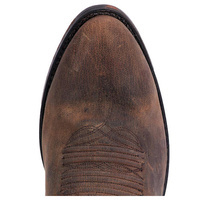 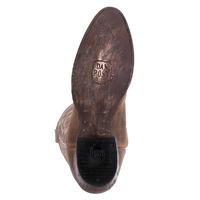 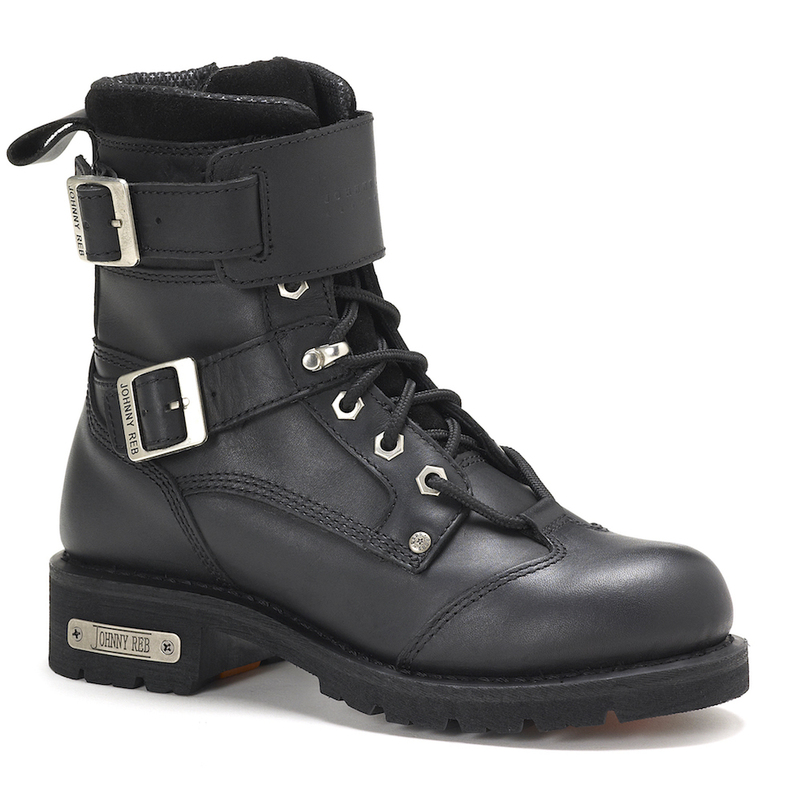 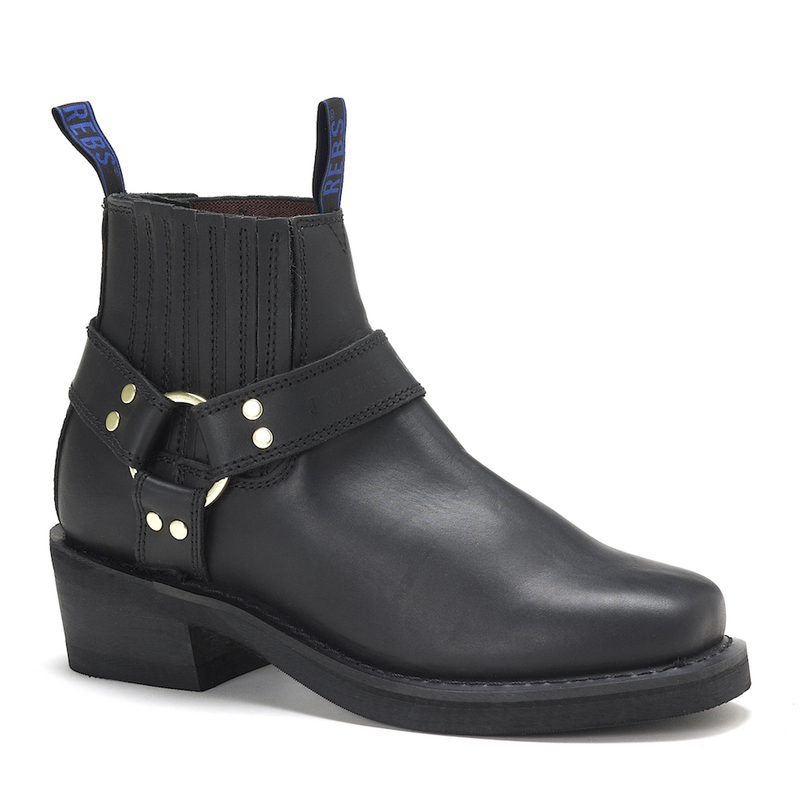 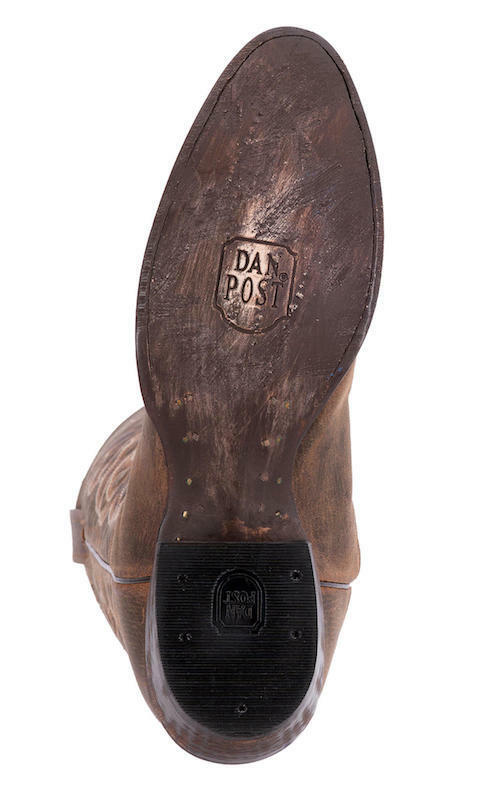 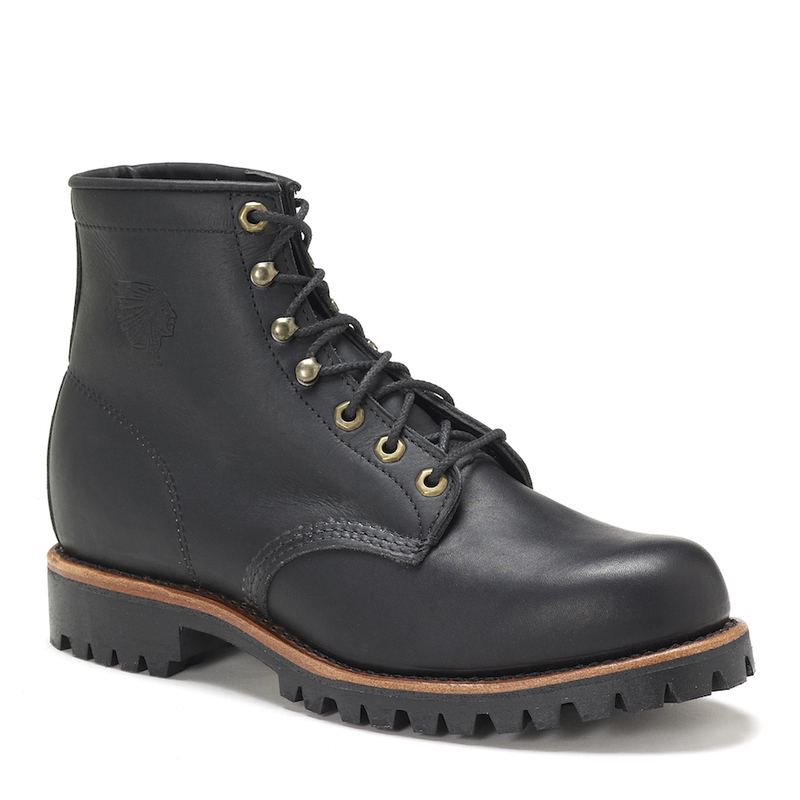 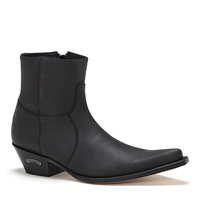 Leather lining, round toe, Soft Strike insole and leather outsole.